Nice to see Waterford’s Tom Brennan profiled in today’s Times. 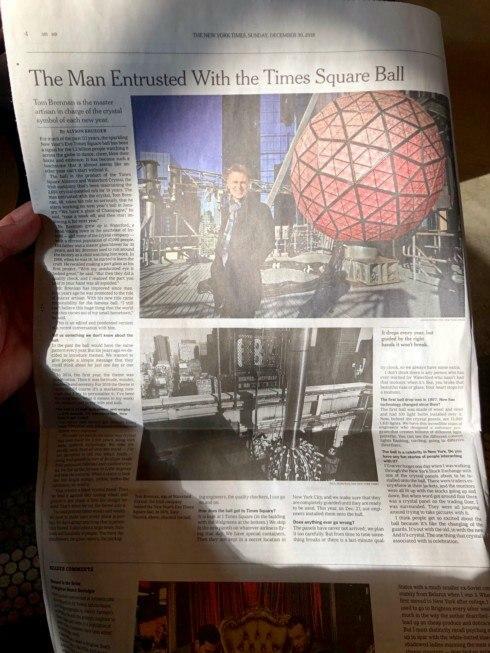 The first Times Square ball in 1907 had just 100 lights (thanks, Mr. Edison! ).